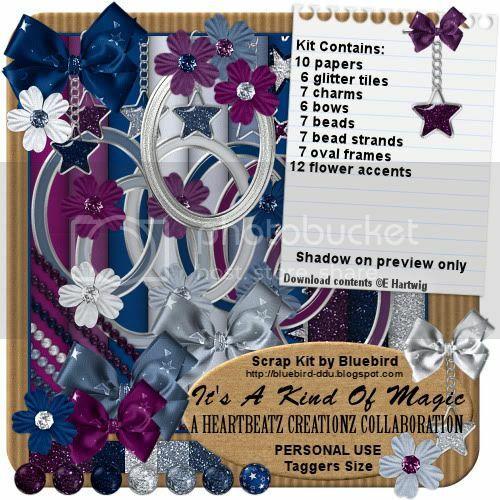 Fantastic tag sized collab available from Heartbeatz Creationz this month! 14 designers, 699 pieces!!! Free with a $6.99 spend in store - http://www.heartbeatzcreationz.com/ . Full preview on the front page of the store.